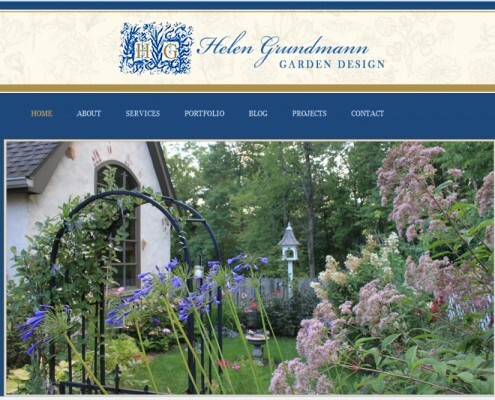 Helen Grundmann Garden Design will design a landscape that will give you a reason to linger a little longer in your own piece of paradise. 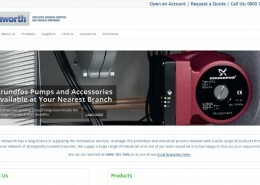 From the first meeting to the final installation, and from future maintenance requirements to future projects, her team is there for you. 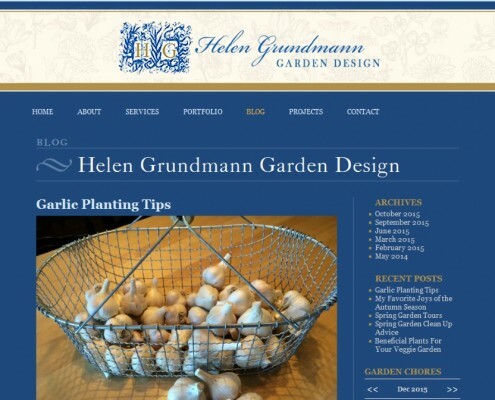 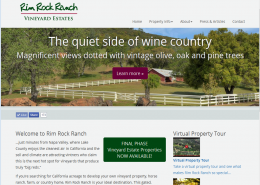 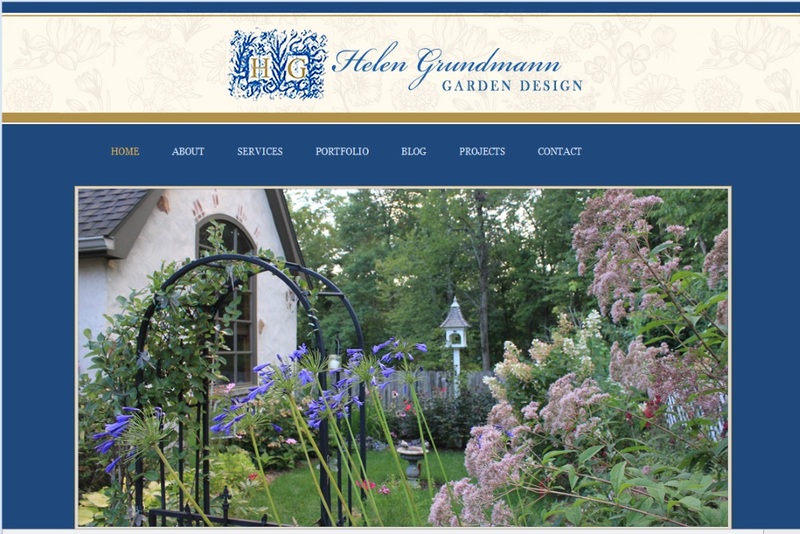 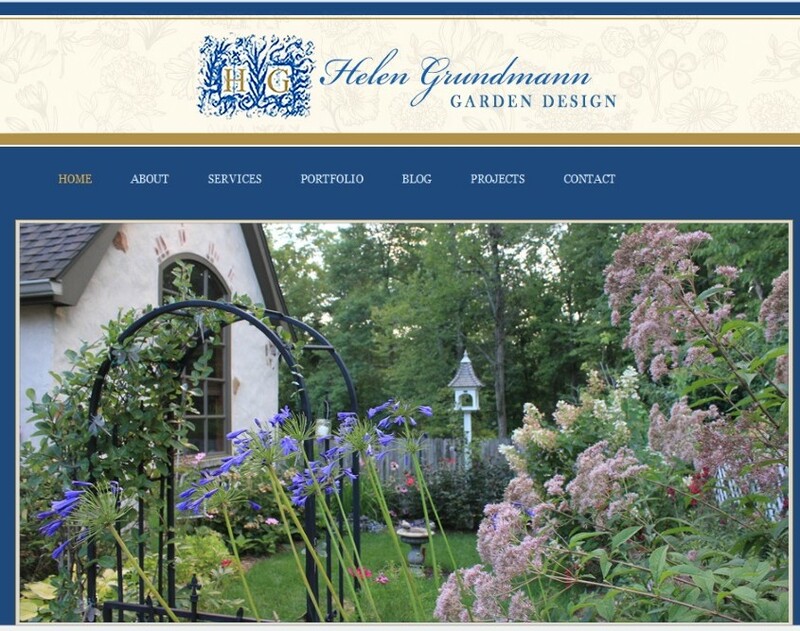 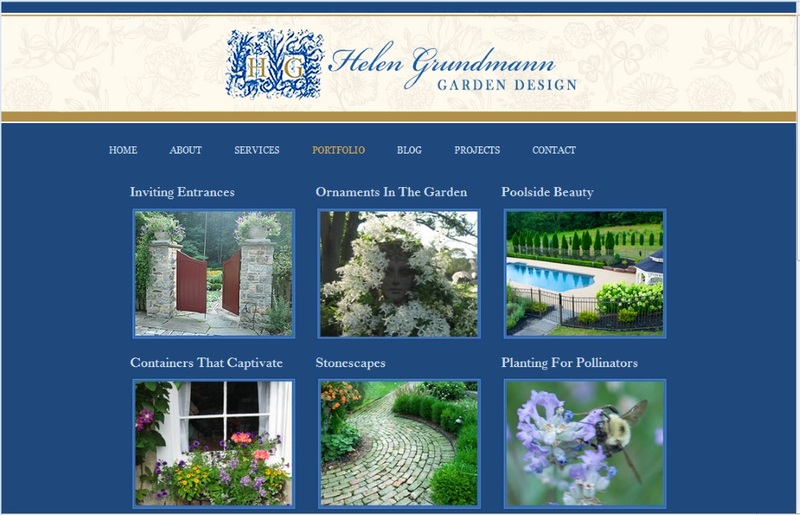 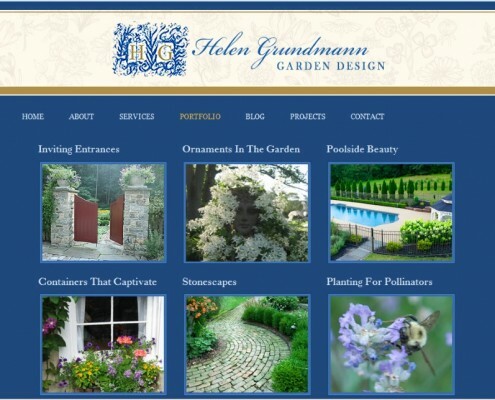 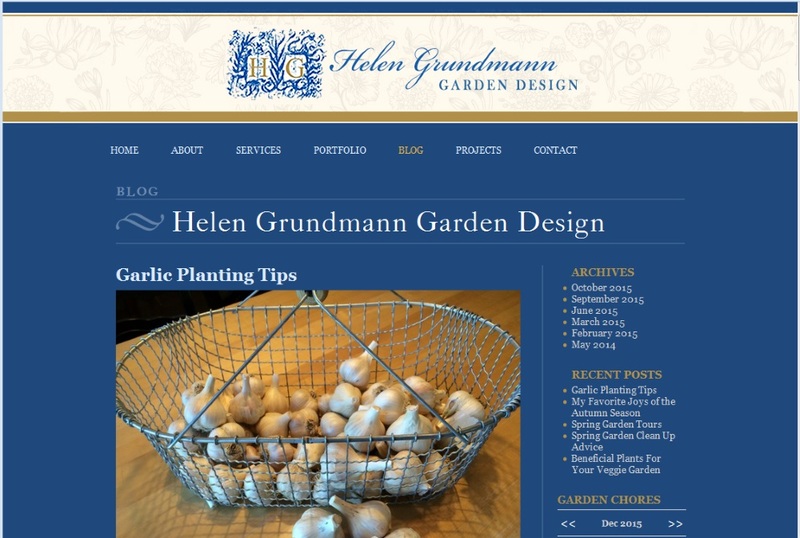 Helen Grundmann Garden Design had an existing website that was in need of new hosting and support due to spam and other issues.